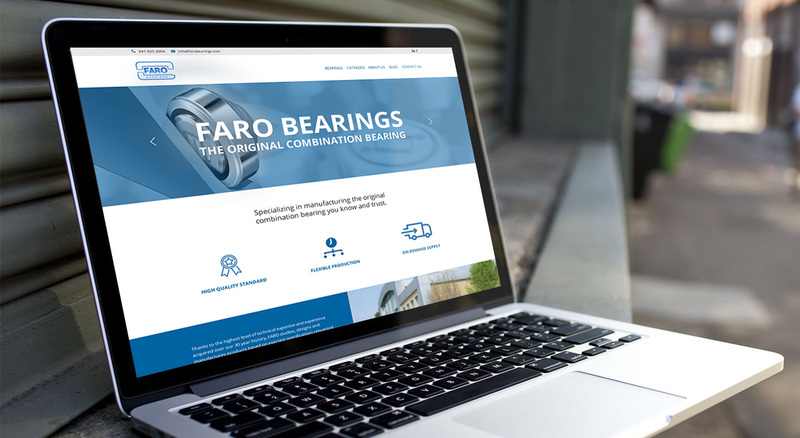 Faro Bearings | Commit Marketing | A Full-Service Marketing, Web Design & Development Firm Located In Sarasota, FL. 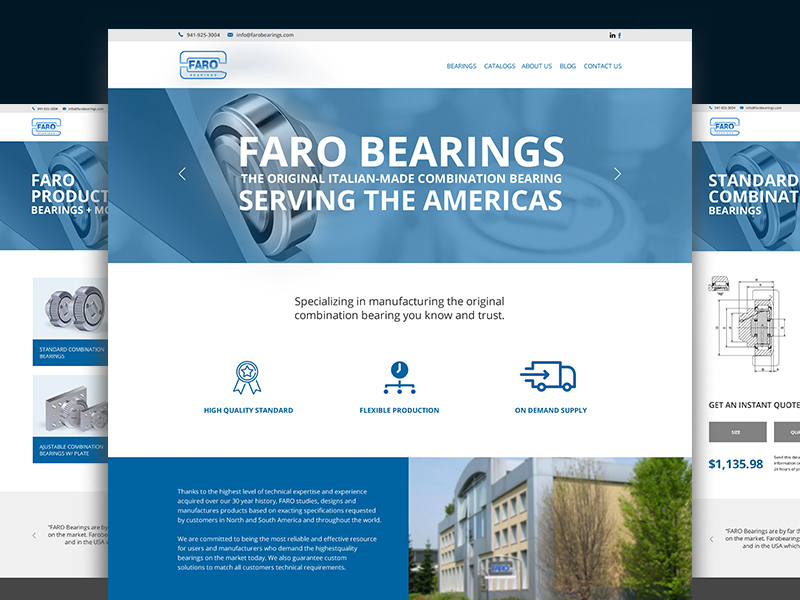 Since developing the Original, Italian-Made Combination Bearing more than 30 years ago, Faro Bearings continues to be a leader in developing solutions and products to the highest quality standards. Made in Italy and distributed out of Sarasota, Florida, the team at Commit developed a plan to improve their website and streamlined the process to drive new leads.